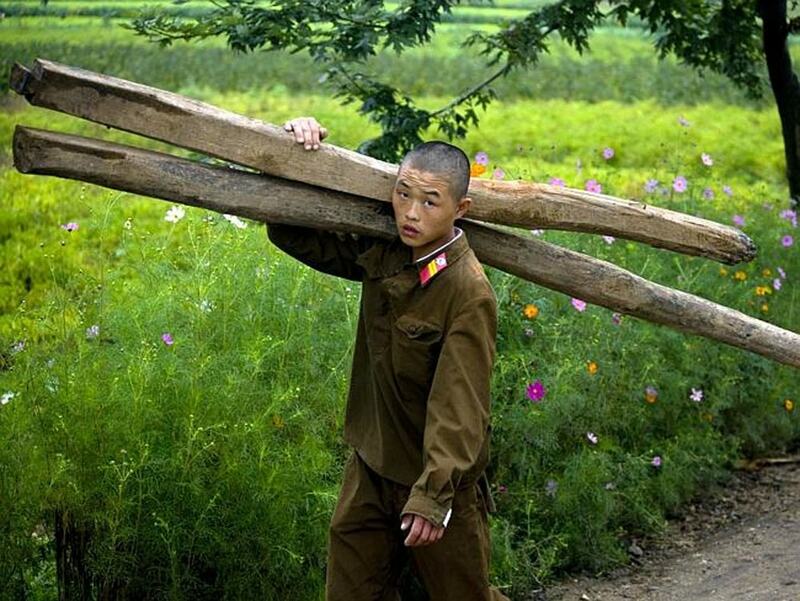 The North Korean army is said to be one of the most important in the world. But if you travel there, you’ll often see soldiers doing menial tasks like helping farmers. 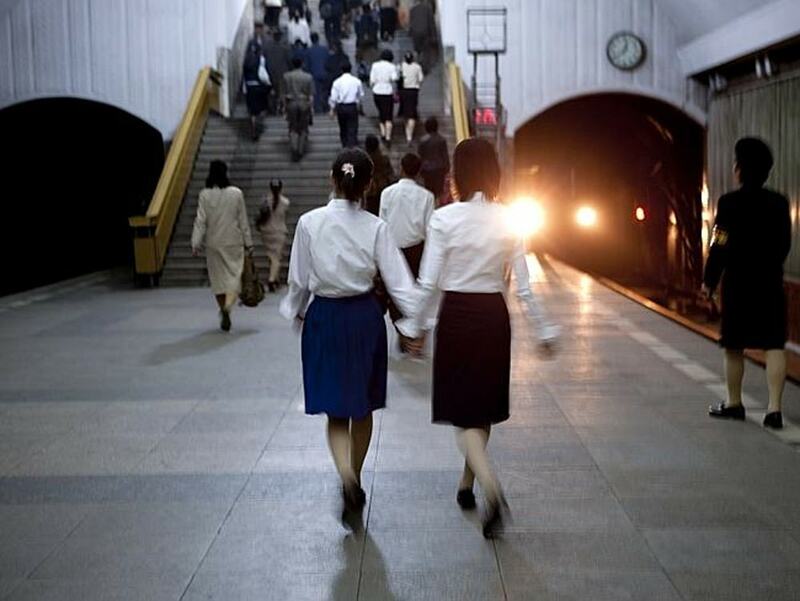 This one, of course, is a no-no picture that wouldn’t in normal circumstances and under normal supervision be allowed to take, as it tarnishes the look of the prestigious and powerful North Korean army. In this case, though, the photographer got lucky and took this one when his supervisor wasn’t looking. From that, we could infer that the tunnel isn’t allowed to be photographed because it perhaps leads to one of the shelters and the image could be used as Intel which would jeopardize North Korea. Another more mundane reason could be the fact that they consider the tunnels to be ‘indecorous’.